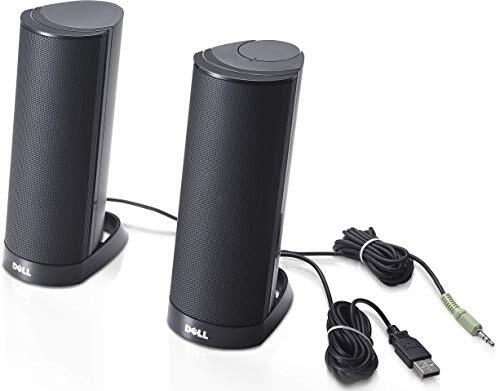 The speakers are designed to complement any Dell computer, giving you a unified aesthetic at your home or office. The Dell AX210 Stereo Speakers are powered through any USB port, meaning you won't have to keep your speakers near a wall outlet again. Sit at the center of quality sound, no matter what you're doing.